When you pitch your invention idea to someone, you have two types of protection that you can utilize: (2) contract protection and (2) patent protection. Each type of protection has its strengths and limitations, which are discussed below. I will highlight some issues that you should be aware of to help you decide which type of protection is right for you. You can use both or either types of protection when telling others about your invention. Not all investors, licensee and buyers will sign the confidentiality agreement. 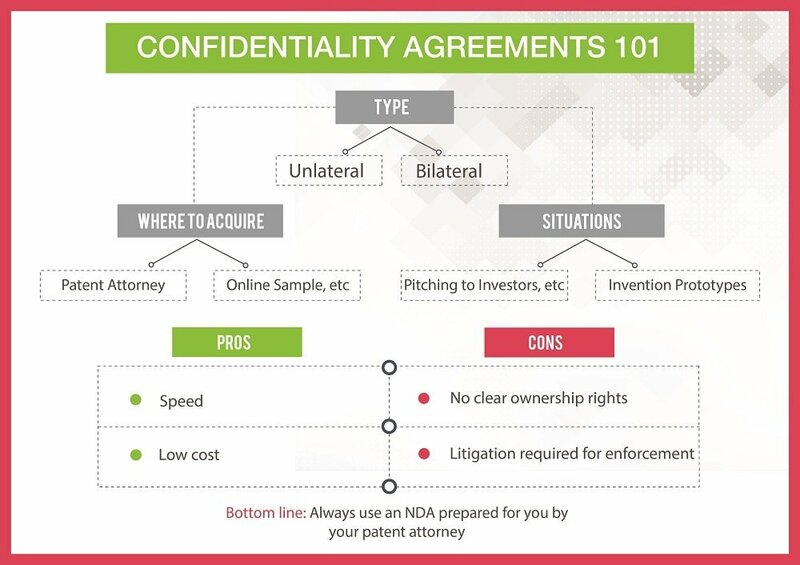 One way to pitch your invention to an investor, potential licensee or potential buyer is after both you and the other party execute a confidentiality agreement. The confidentiality agreement would limit the other party’s ability to use your technology for any other reason except to evaluate whether the other party wants to invest in your company or product by contributing funds, taking a license or buying your invention rights. The confidentiality agreement provides you with a contractual right against the investor, licensee or buyer if they were to steal your invention from you or make an unauthorized disclosure to a third party based on the pitch of your invention to them. If they utilized your idea or invention in their own product without authorization or did more than just evaluate your idea, then you would be able to sue them for breach of contract. The strength of using a confidentiality agreement is in its low cost and speed compared to a patent. As such, if you need to pitch an idea to an investor in a short time frame, you can have a confidentiality agreement prepared fairly quickly and at a low cost so that you don’t have to miss that pitch opportunity. A confidentiality agreement can be prepared for a few hundred dollars. A patent application depending on the nature of the invention, can cost somewhere between a couple thousand dollars to about $10,000+. 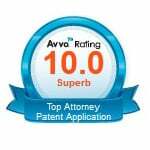 A patent application requires much more work and a well prepared patent application can take weeks to schedule into an attorney’s schedule and prepare, have the inventor review then file with the USPTO. 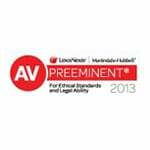 Another benefit of the confidentiality agreement is that it doesn’t take long to prepare. 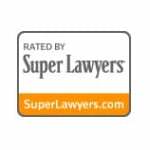 Many attorneys have stock confidentiality agreements that they can prepare for you in a day or two if you need one. You can even find them on the internet to use as a reference. In fact, one of my reference confidentiality agreements is in the link below. However, you should not utilize confidentiality agreements off of the internet including even the one that I posted without first speaking with an attorney. Instead, first ensure that the attorney understands your situation to determine whether the confidentiality agreement is what you really need and if the one that you have will work for you in your situation. A patent application requires much more work and a well-prepared patent application can take weeks to schedule into an attorney’s schedule. Investors, licensees and buyers often do not want to sign a confidentiality agreement. In this case, you would have to decide to pitch your idea without protection (not recommended) or wait till you can get patent pendency for your invention. The reason that investors, licensees and buyers don’t want to sign the confidentiality agreement is that the confidentiality requirement may limit their ability to exploit their own technology. What if the investor, licensee or buyer had already thought of your idea before signing the confidentiality agreement? This agreement might prohibit them from using their own invention or idea in their product lines. Hence, not everyone will sign these confidentiality agreements. In fact, the California Trade Secret Practice published by the California State Bar recommends that companies institute a non-confidentiality agreement, an agreement to NOT keep the information of the inventor confidential. This non-confidentiality agreement instructed inventors to get patent pending status if they wanted to protect their idea. I was an update author for this treatise. For those entities that will not sign the confidentiality agreement, you cannot tell them about your idea– if you do, then you risk the possibility that the party might file their own patent application and be awarded the patent, not you. Remember, the U.S. is a first-to-file regime and if you didn’t file a patent application and they did, they will be awarded the patent as the first to file. Another limitation of the use of confidentiality agreements is that ownership of the inventive ideas cannot be traced accurately and co-inventorship situations arise. This gets especially complicated if the person you are pitching your idea to is the engineer type. If the other party (e.g., engineer) signs a confidentiality agreement and you pitch your idea to that person but during that meeting, the other party lets you know of another feature that would be useful for your product, the other party owns the invention rights to that specific add-on feature. That other party conceived of that aspect. You now have yourself a co-inventorship situation which is undesireable. What if you tell the inventor you already had that idea before the other party even mentioned it? You have a dispute as to who the invention belongs to. Now the investor, licensee and buyer thinks that you are stealing their idea. You can pitch your idea to an investor, licensee or buyer after you secure patent protection (i.e., patent pending status). This would be the best protection that you could receive. The reason is that a well prepared patent application would clearly delineate your idea before you pitch your idea. No inadvertent co-inventorship situation is created and there is no dispute as to who owns an idea. Patent protection in this context refers to patent pendency–type patent protection. 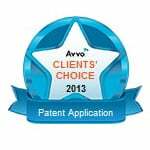 Patent attorneys often use the phrase “patent protection” in two different ways without any clarification. Patent protection could refer to an issued patent. A patent you can use to stop others from competing against you. However, for the purposes of protecting yourself against investors, licensees and buyers that might want to steal your invention, the basic type of protection you need in terms of using the patent system is patent pendency. When you file a patent application with the USPTO, you receive patent pendency for any information expressed in the section which describes (i.e., text and drawings) the invention. If you fail to describe an aspect of the invention, then you do not have patent pendency for that aspect. Be sure that a full comprehensive disclosure is prepared if you are going to rely on your patent pendency to protect yourself against investors, licensee and buyers copying your invention without authorization. Caution: Many inventors feel that they can prepare a comprehensive description of the invention on their own. After all, the inventor knows his or her invention the best, right? Of all the invention disclosures prepared by inventors, the vast majority of them do not identify the point of novelty accurately and do not describe the invention broadly enough. 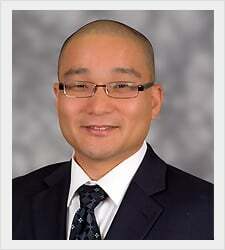 I recommend that you retain a patent attorney to prepare an application for you. When you prepare a comprehensive description of your invention, it identifies what you conceived without the help of the investor, licensee or buyer. When you pitch your idea to someone, you can confidently say that you already thought of that idea or aspect of the invention. 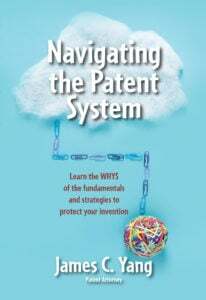 Every aspect of your invention won’t be included in your patent application. In fact, it would be cost-prohibitive. 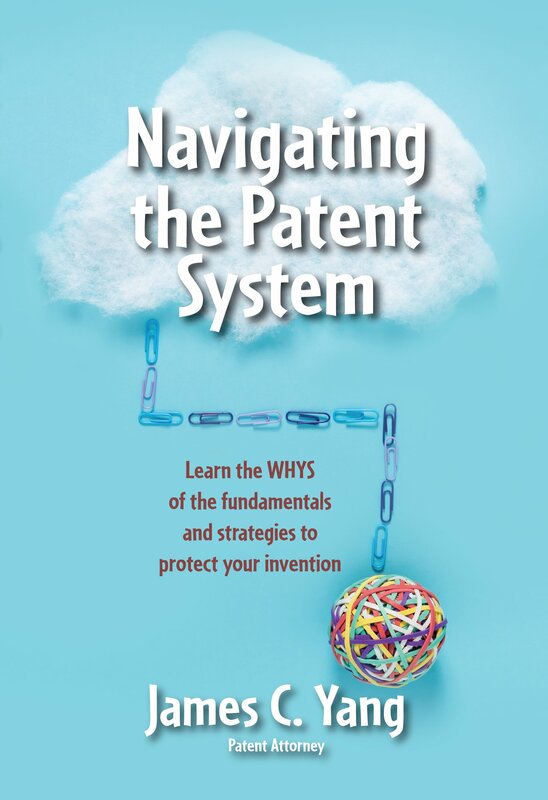 However, if the focus of the patent application is on the point of novelty of the invention, then the important aspects of your invention should be captured. Double-check the patent attorney’s work. It is your responsibility. After all, you know your invention the best. The cost to prepare, prosecute and get a patent is high. If all you are doing is pitching your idea and do not have any plans to do anything else with your idea, then it may not be worth the expense to prepare a patent application. After all, if those that you are pitching your idea to don’t invest, license or buy from you, then the patent application is worthless at that point. If you are going to do more than just pitch your idea to others, then it may be worthwhile to incur the high cost of getting a patent on your idea.